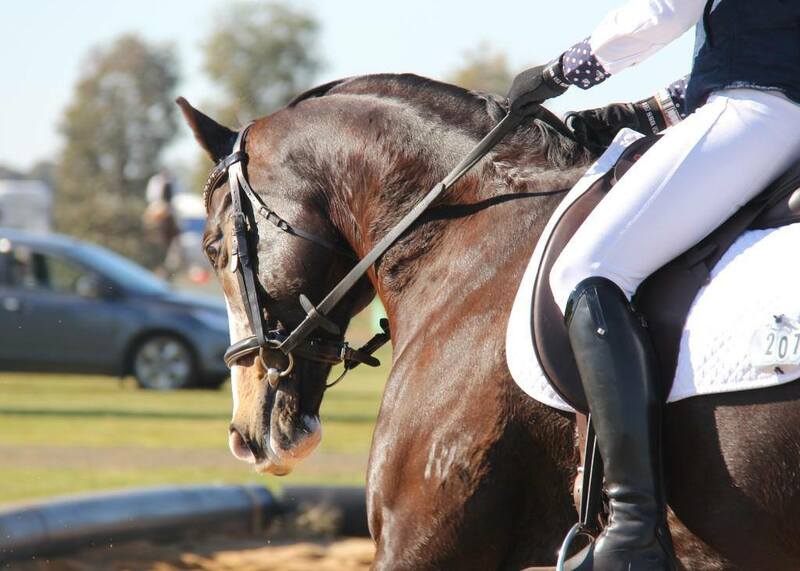 We have a range of facilities available for both riders and horses. 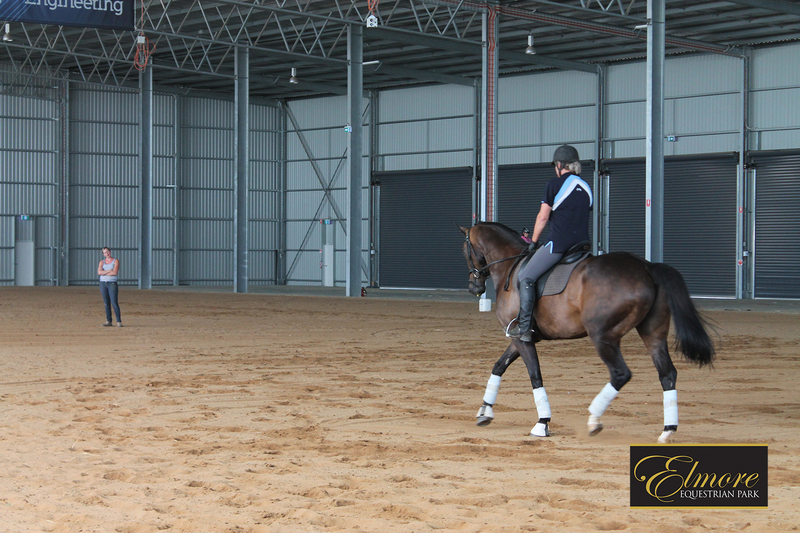 The indoor and sand dressage arenas are sometimes available furind the week. Read our terms and conditions for riders at our venue. Contact us, find us and find out our hours. Vet contact details, food services and other service information. 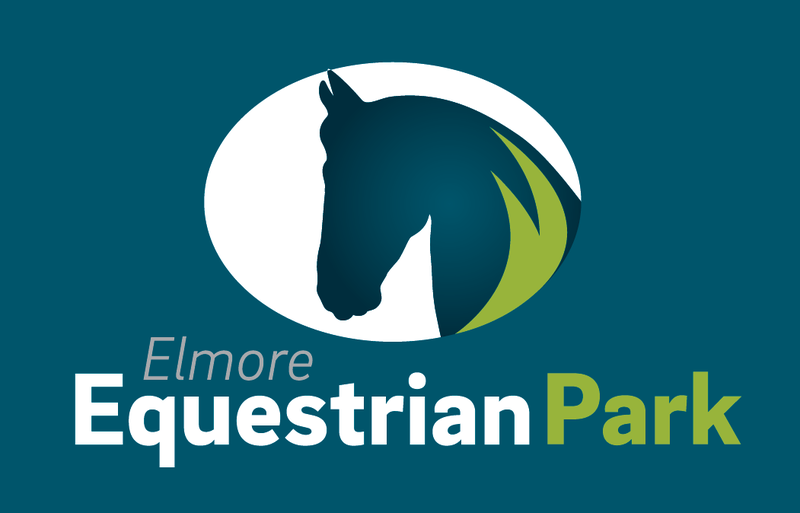 Welcome to the Elmore Equestrian Park.